Molded Bamboo® Small Pet Bowl | Natural Home Brands | Shop Sustainable! Molded Bamboo® is a patented material made by Natural Home Brands. It utilizes bamboo sawdust and fibers harvested from sustainably managed forests, rice starch, and a natural, plant based binder. 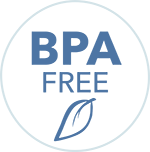 This durable material can be molded into any shape and provides a natural alternative to plastics typically used in cookware. It is made without harsh chemicals such as BPA, melamine, and formaldehyde. 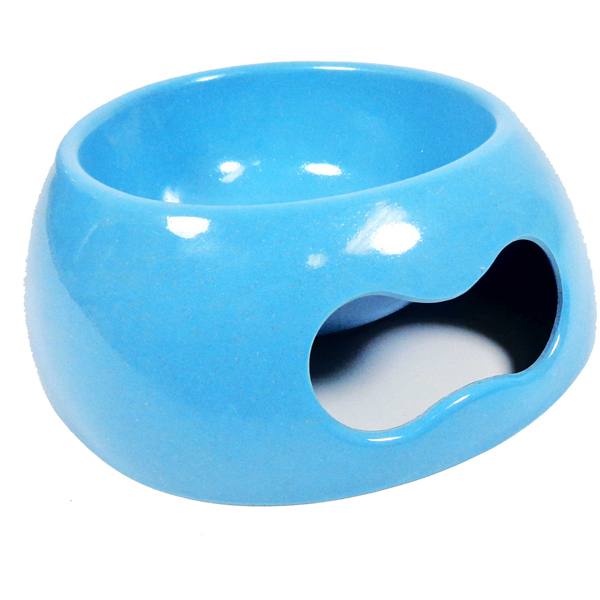 Treat your small furry friend to this molded bamboo pet bowl from Natural Home Brands! Your pup (or kitten) will love the smooth molded bamboo as they scoop up that last bite of kibble. The adorable bone-shaped handle makes it easy to pick up, wash, and take on the go. 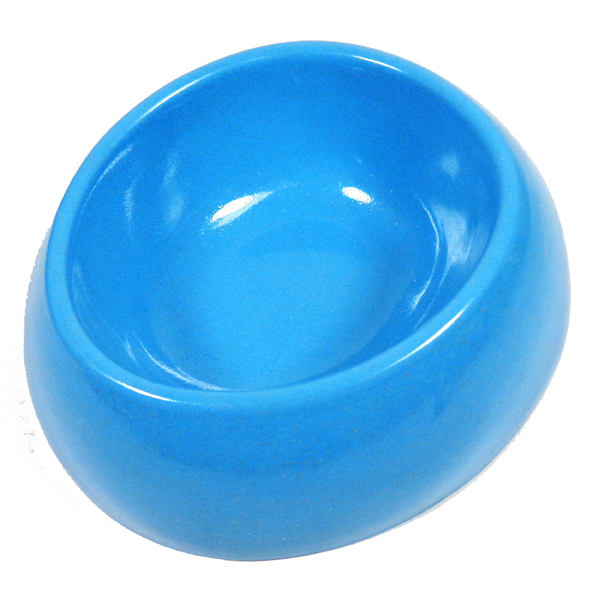 The colorful bowls are easy to wash, so no matter how messy your pet is, this bowl will always clean up like new! Hi Hilary, great question! That bowl is BPA Free, as well as plastic and melamine free.